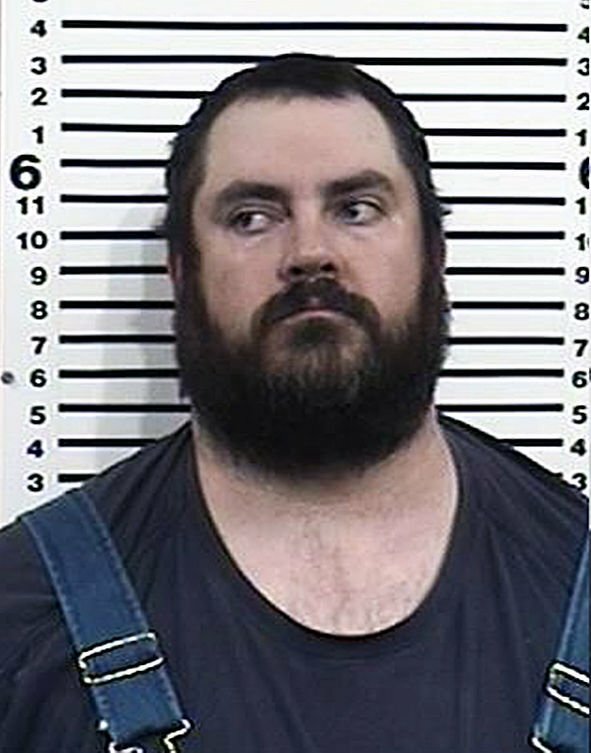 Ben Savage, 36, of Challis, reportedly phoned Custer County Sheriff Stu Lumpkin on March 22 while Savage was in Pennsylvania. During that call, Savage reportedly said he was working inside a shop up Morgan Creek on Feb. 25 when he heard a bang and went outside to find McBride dead of a gunshot wound. Savage said he saw a woman standing by a woodpile but did not see her holding a weapon so he didn’t know how she had shot him. Savage’s version of McBride’s death is detailed in Custer County Patrol Sgt. Levi Maydole’s affidavit of probable cause, dated March 29. Magistrate Judge James Barrett redacted and released the affidavit last week after Savages’s case was unsealed. Maydole wrote that after police investigators gathered evidence and interviewed people, they determined that Savage was alone with McBride when McBride was killed on Feb. 25. The affidavit states that Savage told Lumpkin that McBride’s body was buried up the driveway, near the house, in an area where the two men had been burning wood. After Savage’s March 22 phone call, officers obtained a search warrant and later that day found buried and burned human remains in the area Savage had described, Maydole wrote. The body was identified as McBride by the Ada County Coroner’s Office on March 25. 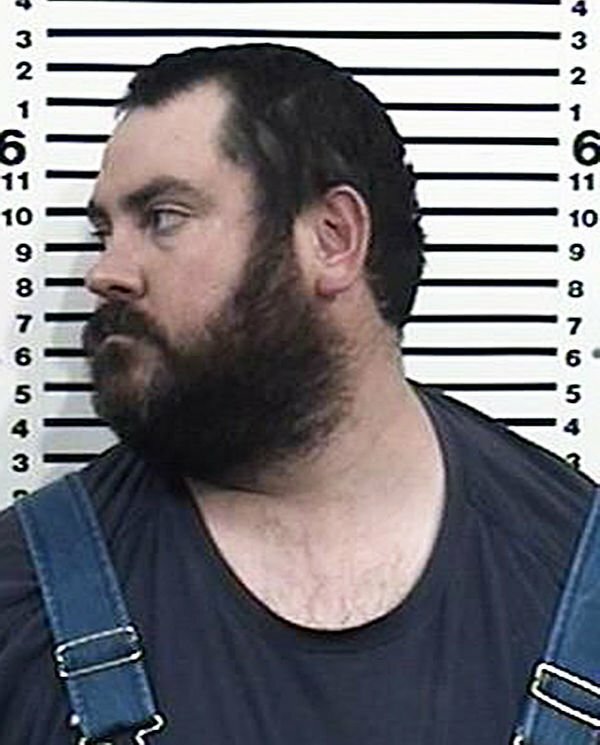 A preliminary hearing for Savage is scheduled for Monday, April 15 in Custer County. If Judge Barrett determines there is sufficient evidence to tie Savage to the murder, Savage will be bound over to stand trial in District Court. Savage remains in jail in lieu of posting a $1 million bond. Savage’s initial appearance in court on April 1 was closed at the request of Prosecuting Attorney Justin Oleson, as were court files. Savage was arrested at the Idaho Falls Regional Airport on March 30, apparently after returning from Pennsylvania. McBride was reported missing on March 3.